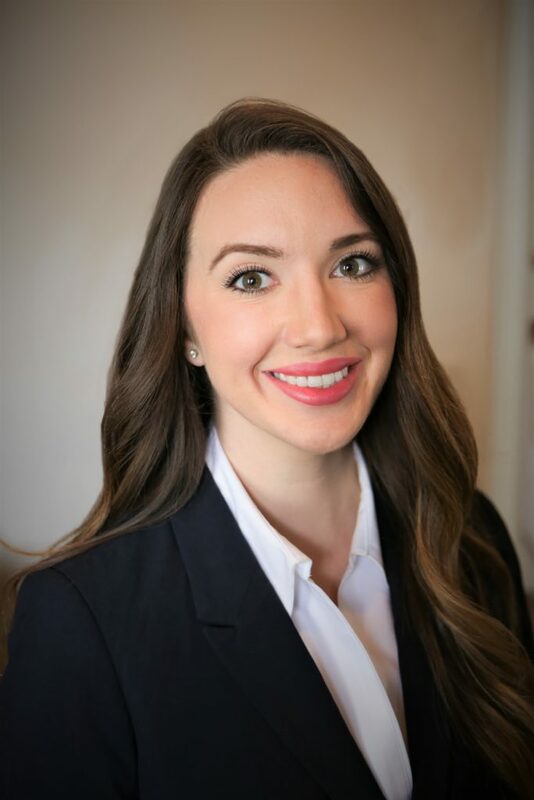 Whether you have been injured by medical malpractice, an accident or another instance of carelessness or negligence, working with qualified personal injury attorneys in New Orleans is essential to provide you with the representation and advice you need. If you have been injured in any way, contact Irpino, Avin & Hawkins Law Firm to find out whether you have a claim and to get qualified legal representation. Irpino, Avin & Hawkins Law Firm has an established history of securing positive results for plaintiffs in class-action and challenging personal injury claims. Our attorneys have decades of combined experience and are known for providing personalized and attentive attention to all clients. When you contact us, we go out of our way to ensure you get the compassionate and professional legal representation you deserve. Our New Orleans accident attorneys are joined by a support staff of legal professionals who can assist our clients in every way. In addition, we work with a network of professionals and consultants to ensure we can build a strong case for you. 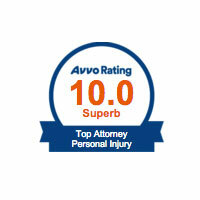 Our team can handle any personal injury claim. We are prepared to negotiate a fair settlement for you, and our attorneys are fully prepared to go to trial if we cannot reach a settlement with the defendants. From our offices in New Orleans, we serve clients across Louisiana and the surrounding area. Whether you have been injured in a car accident, offshore drilling accident, medical malpractice situation, motorcycle accident, truck crash, pedestrian accident or any type of incident, we are ready to support you. It is our goal to ensure you get the compassionate and professional support you need as you seek compensation for your injuries and losses. We answer your questions carefully and we take the time to offer you a personalized approach to your claim. 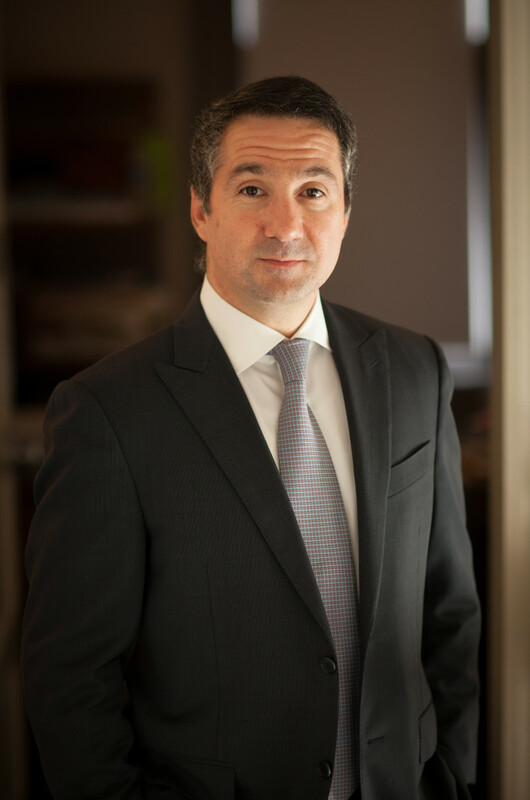 Anthony D. Irpino founded Irpino, Avin & Hawkins Law Firm in 1996 and is known in the legal community for being a passionate defender of victims’ rights. 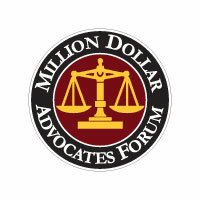 He has helped secure more than $350 million on behalf of plaintiffs in settlements. 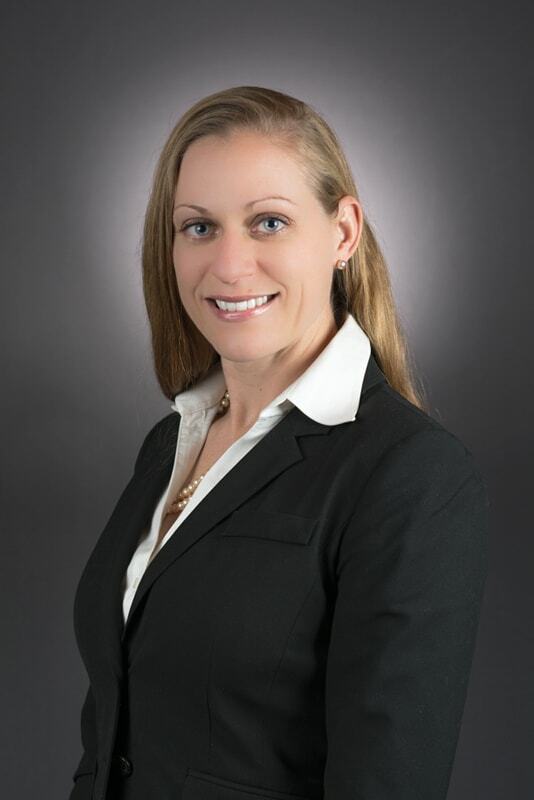 With more than 14 years of experience working as a trial and settlement attorney on behalf of plaintiffs, this New Orleans attorney specializes in wrongful deaths, maritime law, nursing home abuse and other areas of personal injury law. He is especially devoted to class-action lawsuits and is a leader in this field, acting as class counsel in more than 40 cases. 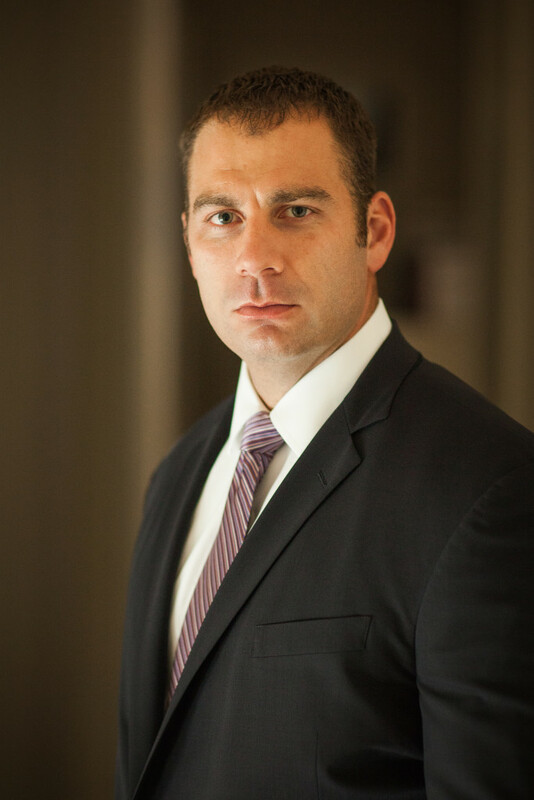 K. Adam Avin has settled hundreds of cases since joining our law firm in 2008 and has developed a reputation for dealing with auto accident cases, defective product claims, medical malpractice situations and other claims. He has also supported many plaintiffs who have lost property or have property damaged by storms. 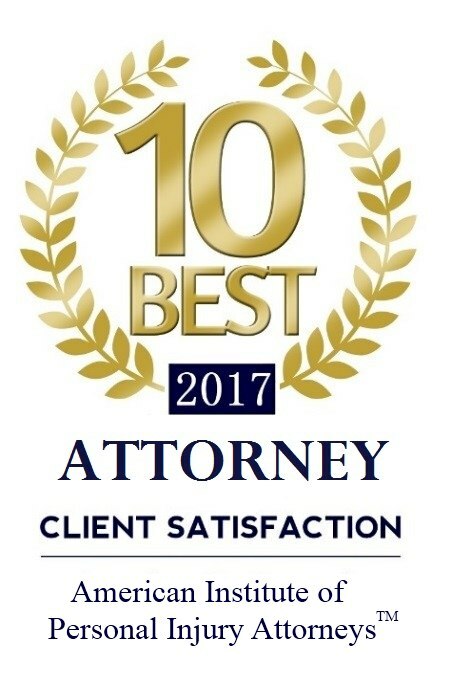 If you have an employment discrimination case, medical malpractice case, automobile accident claim, hurricane damage claim, insurance claim, wrongful death case contract dispute, complex multidistrict tort action or any personal injury claim, Avin can represent you and offer legal advice. 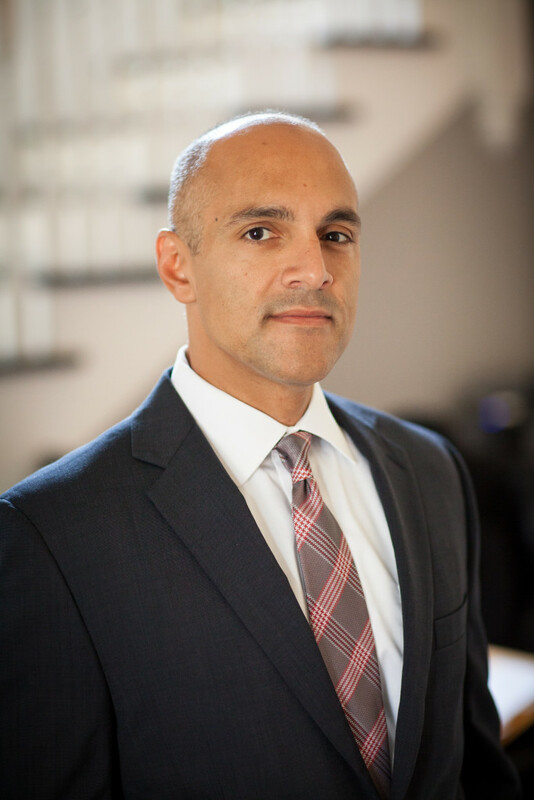 A former athletic scholar, Bobby G. Hawkins has been part of the law firm since 2011 and has established a reputation for positive results for plaintiffs in personal injury cases. If you have suffered a sports injury, medical malpractice or any personal injury, Hawkins can help you with representation and legal advice. 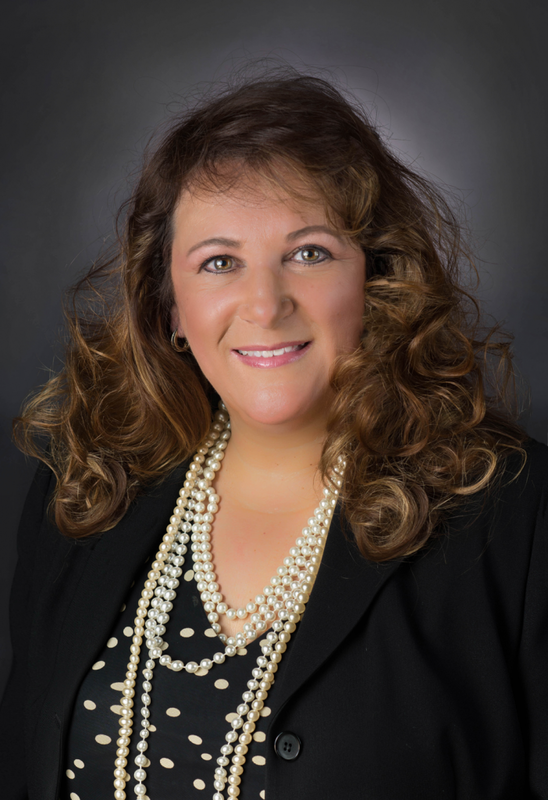 Louise C. Higgins joined the law firm in 2009 and has long been respected as an attorney advocating for human justice and rights. 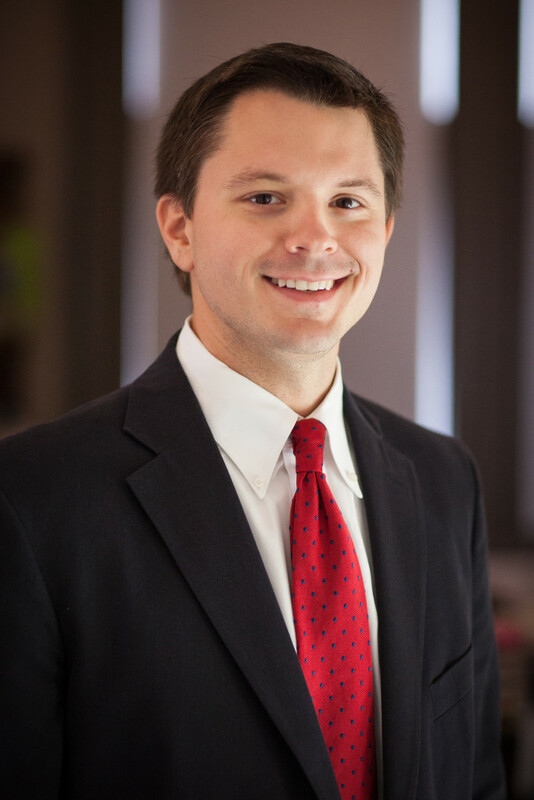 Higgins is an award-winning attorney with a number of positive settlement outcomes in complicated personal injury cases. 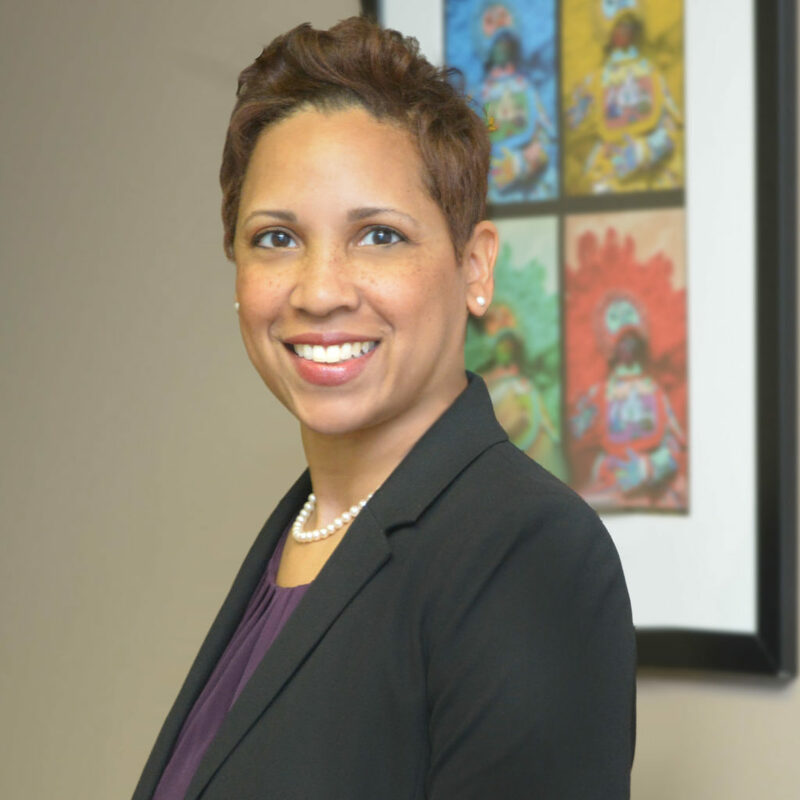 She has received the Special Services Award by former Chief Judge Henry A. Politz and the Gillis Long Poverty Law Center Award. Carlos A. Ramirez is a powerful advocate for plaintiffs in workers’ compensation, personal injury and oil spill claims. A key participant in the 2010 BP oil spill case, he is recognized for his outstanding work on behalf of those who have been injured. 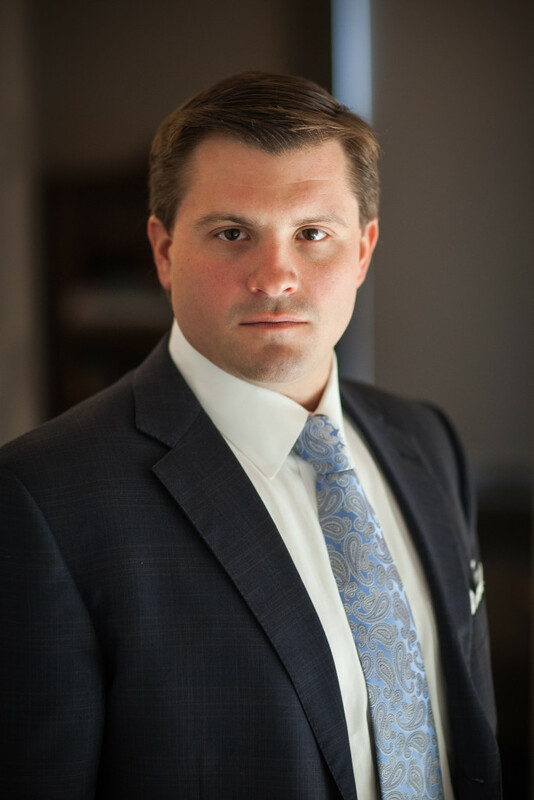 J. Benjamin Avin works actively on hurricane storm damage claims, car accident cases, medical malpractice claims, personal injuries, insurance claims, product liability cases, contract disputes, wrongful death claims, complex multidistrict tort actions and other claims. He believes strongly that personalized attention to every client is a necessary part of legal work and he ensures that each client gets the full support and attention they need. 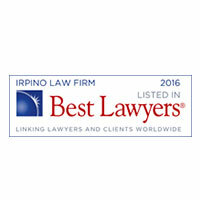 To consult with these respected members of our legal team, contact Irpino, Avin & Hawkins Law Firm. 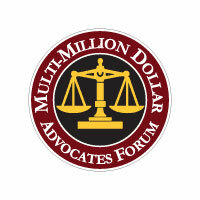 You can call us at 800-7500-LAW or 504-525-1500 to arrange a free initial consultation. Our offices at 2216 Magazine St., New Orleans, LA 70130, serve all of New Orleans and surrounding areas. 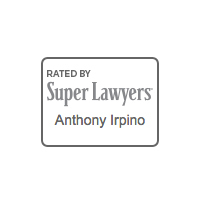 If you are looking for an independent law firm in New Orleans or Louisiana, contact Irpino, Avin & Hawkins Law Firm. We will tell you honestly whether you have a strong claim and explain legal terms and options in plain English. We can address your questions and concerns, and our compassionate model of client support means we listen to each injured client carefully and we make ourselves available for consultation. Every step of the way, we treat you with the compassion, respect and professionalism you deserve. Your first consultation is free and comes with no obligation, so contact Irpino, Avin & Hawkins Law Firm if you need to speak with one of our attorneys.